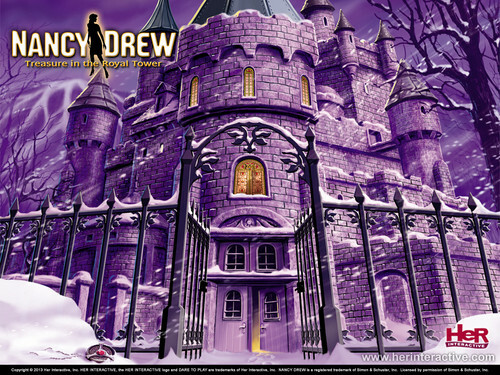 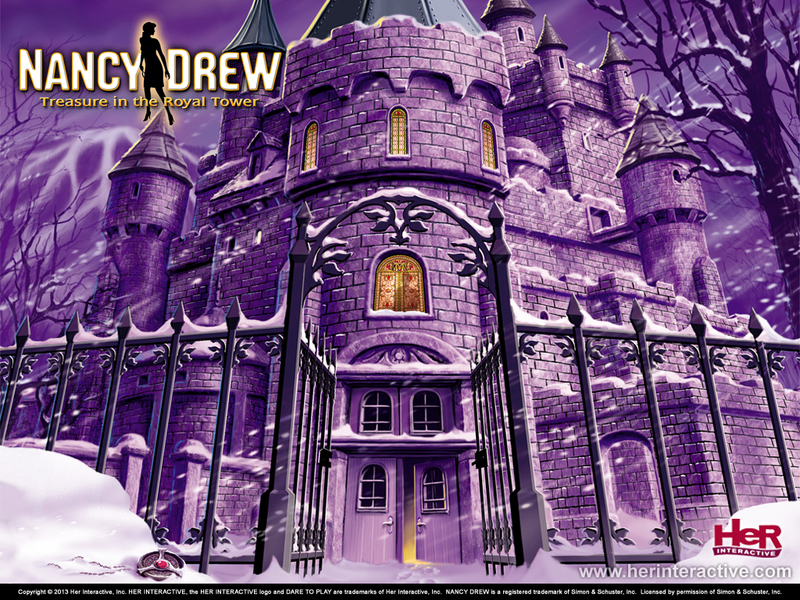 Message in the Royal Tower. . HD Wallpaper and background images in the Nancy Drew games club tagged: photo nancy drew games wallpaper message in the royal tower.